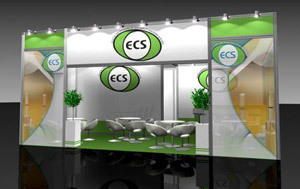 ECS (Nottingham) Ltd are pleased to announce that we will be exhibiting at the world famous Drupa Print and Media exhibition in Düsseldorf Germany from Thursday 3rd to Wednesday 16th May 2012, and we would like to invite you to come along to meet with us. When you visit us, why not drop in your business card into our competition box with the chance to WIN an 8gb iPod Touch! If you wish to attend the exhibition please register in advance. Attending the exhibition will be our Managing Director Neil Fletcher, our Technical / Commercial Manager Darren Hallett and our Sales Manager Tom Cropper. The purpose built exhibition stand can be found in Hall 7, level 1, E19. We look forward to seeing you at Drupa.